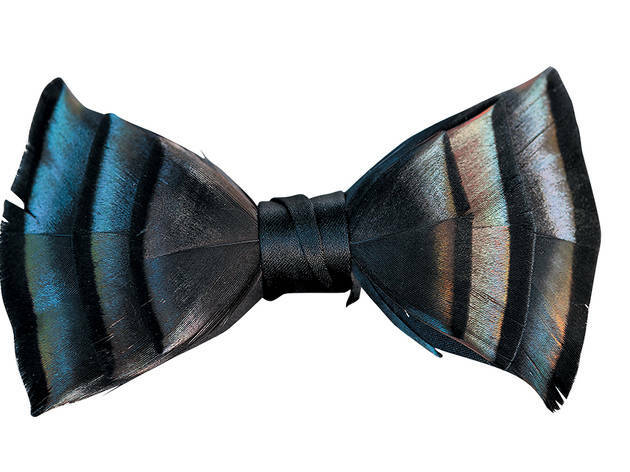 Right now we want Brackish bow ties and more. Worldwide icon-chevron-right North America icon-chevron-right United States icon-chevron-right Illinois icon-chevron-right Chicago icon-chevron-right Right now we want Brackish bow ties and more. TOC’s must-haves of the moment also include painted pennies. Photograph: Courtey of Brackish BowtiesJust in time for fall wedding season: Guys can dress up their formal look with these Brackish bow ties. 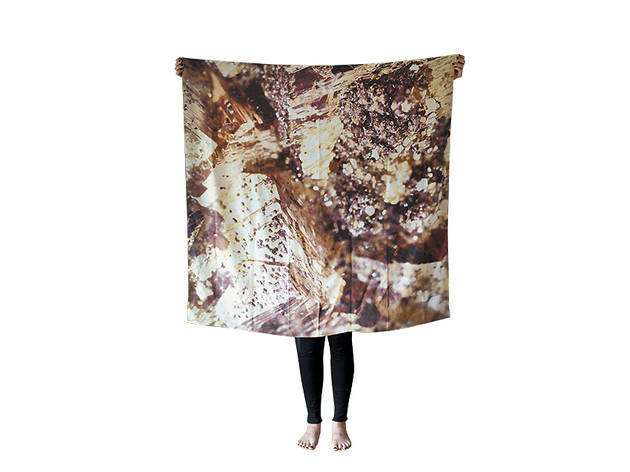 The fashion-forward accessories are handcrafted from turkey or pheasant feathers, and just might get more compliments than the bride�s getup. 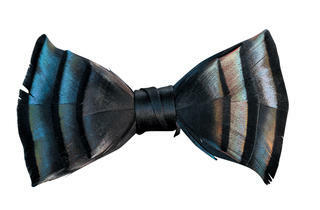 $80-$95 at brackishbowties.com. 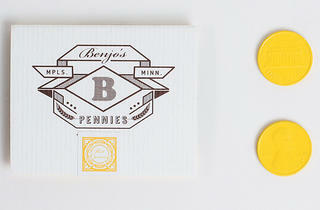 photo: Courtesy of benjos.comOkay, you could easily paint pennies yourself. 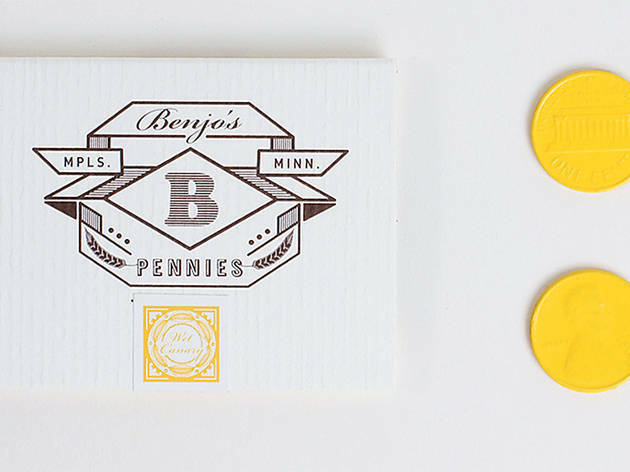 But if you�re feeling lazy, stick these Benjo�s colorful pennies in your loafers. We�re fancying the canary-yellow hue. $16 at benjos.com. 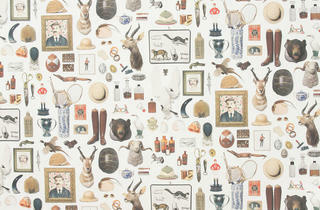 Photograph: Courtesy of CistheneGemstones aren�t just jewelry. 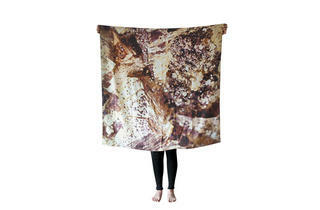 The patterns inspire spectacular designs, such as this silk pyrite scarf. Bonus: Pyrite is said to bring luck, wealth and success to its owners. So life could seriously start looking up when you wear this guy around town. $225 at cisthene.com. 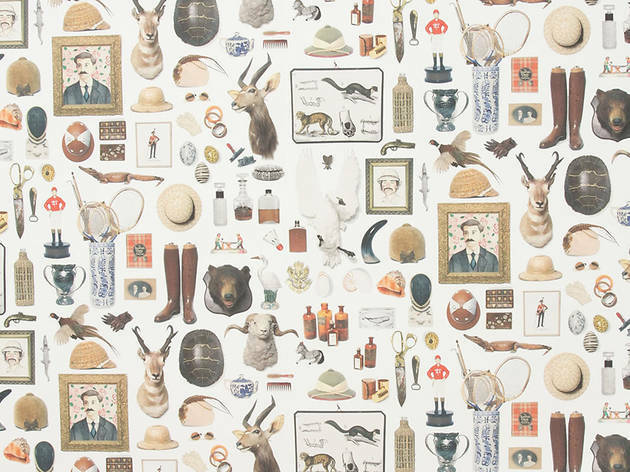 Photograph: Courtesy of AnthropologieInstead of searching for the perfect collection of art prints to create a gallery-style display, we�re thinking this new antiquarian wallpaper by Hollister and Hovey Porter will pack an even bigger punch on living-room walls. $148 at anthropologie.com.